Introducing Univert: an inspired living space that blends the green landscape of Mont Royal with the cultural wealth of the Plateau. 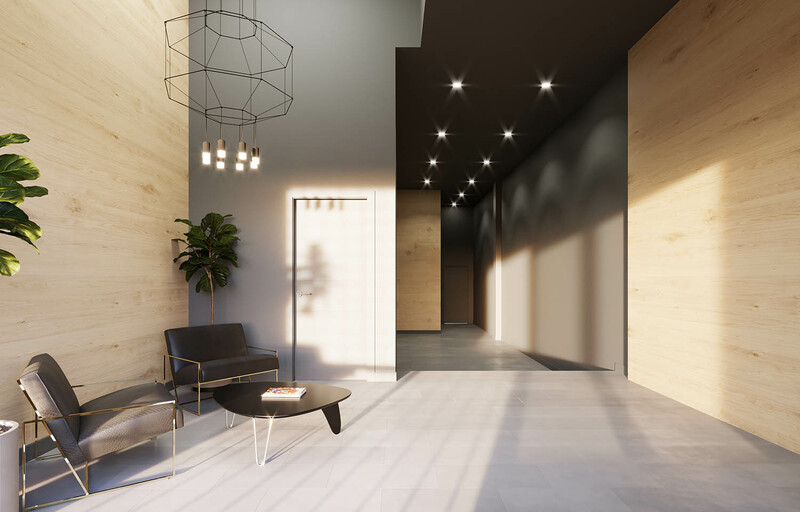 Located in Montreal’s emblematic neighbourhood, this new residential project opens the door on a world of possibilities. This residential project of 23 condos gives a second life to a heritage building. A reputable literary establishment beloved by the community, the building tells the tale of the Plateau. Univert Plateau writes the next chapter of this soul-filled story with the addition of two stories and mezzanine a top the building’s original character. The building’s original character will be preserved and a modern two-story addition and mezzanine will be integrated with grand windows, a landscaped interior courtyard and green rooftop terrace. This residential project of 23 condos gives a second life to a heritage building. A reputable literary establishment beloved by the community, the building tells the tale of the Plateau. Univert Plateau writes the next chapter of this soul-filled story with the addition of two stories and a mezzanine atop the building’s original character. A modern building with new living spaces above and behind the heritage facade, as well as a green rooftop and landscaped interior courtyard adds even more life and light into the emblematic neighbourhood.